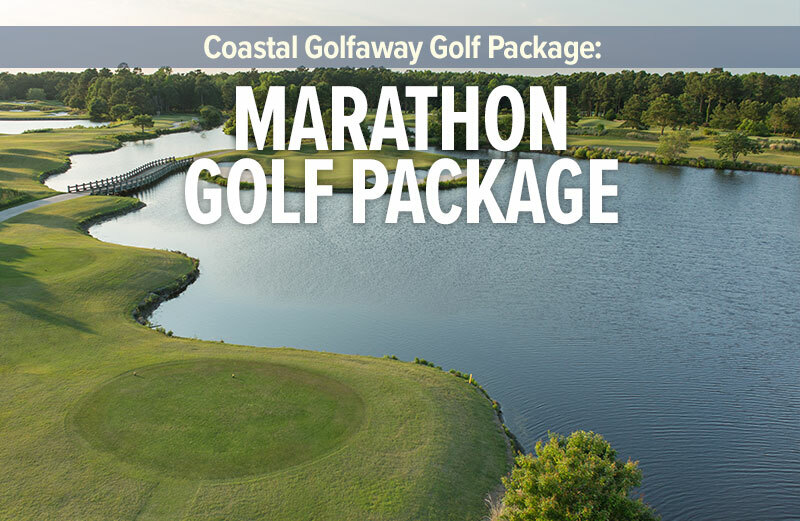 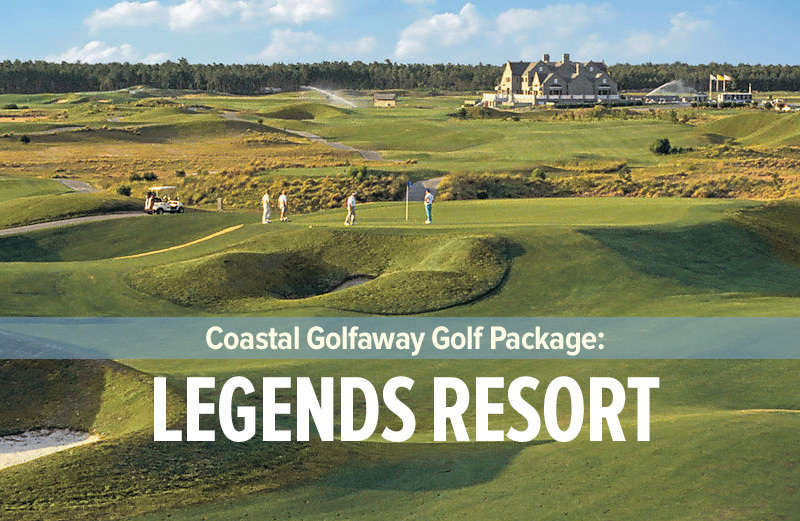 Lockwood Folly is located on the Carolina coast mid-way between Myrtle Beach and Wilmington, NC and may require a slight detour from the mainstream to reach, but it is definitely worth the ride because the golf is challenging yet rewarding and the views and ambiance are simply superb. 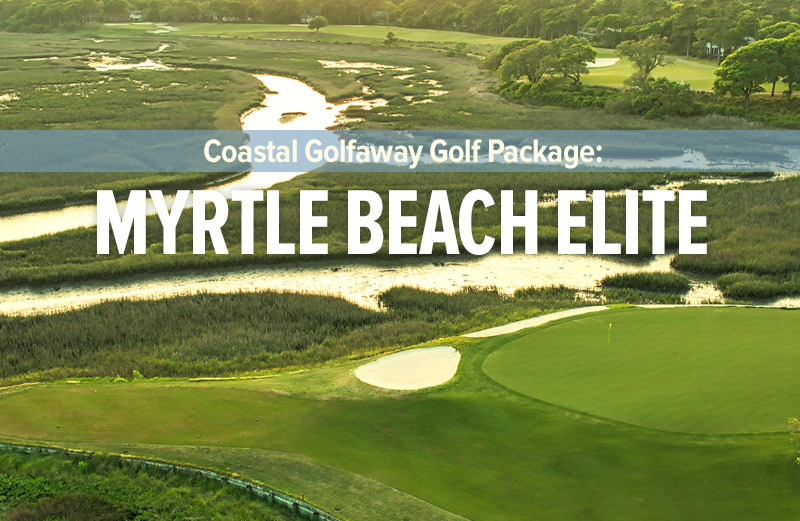 The 18 hole, par 72 Willard Byrd designed course measures 6836 yards from the tips and has a rating of 73.9 with a slope of 140. 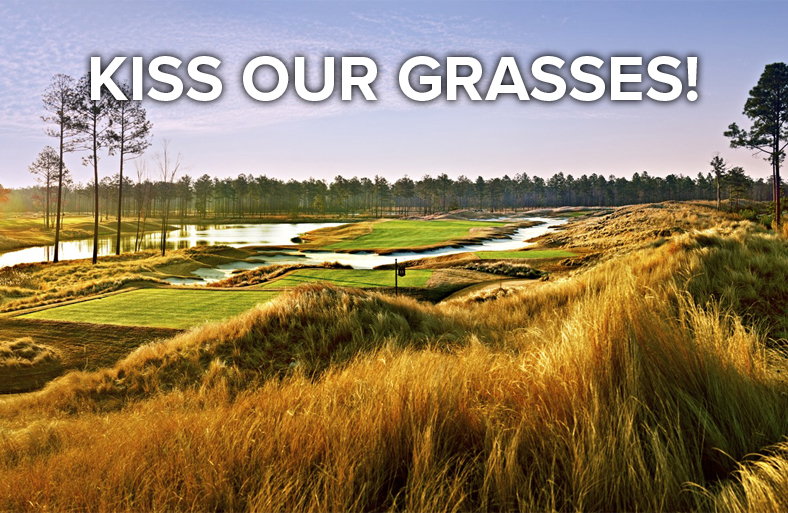 The front tees provide a distance of 5029 yards for a rating of 71.1 with a slope of 122. 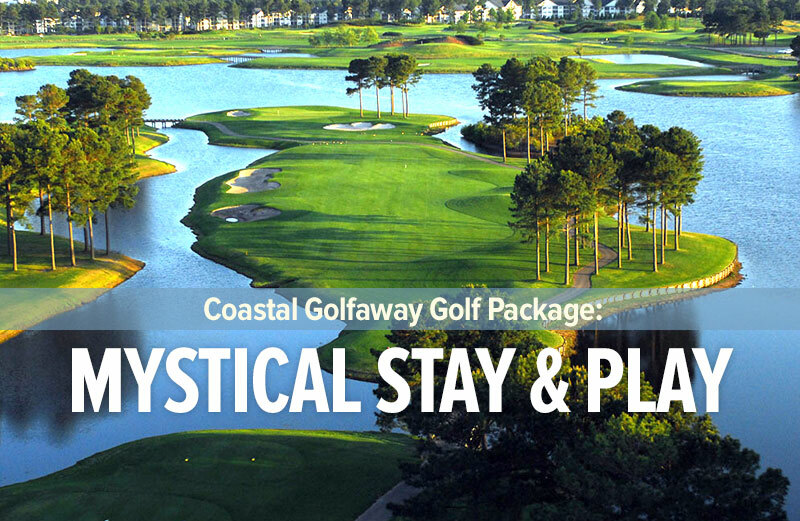 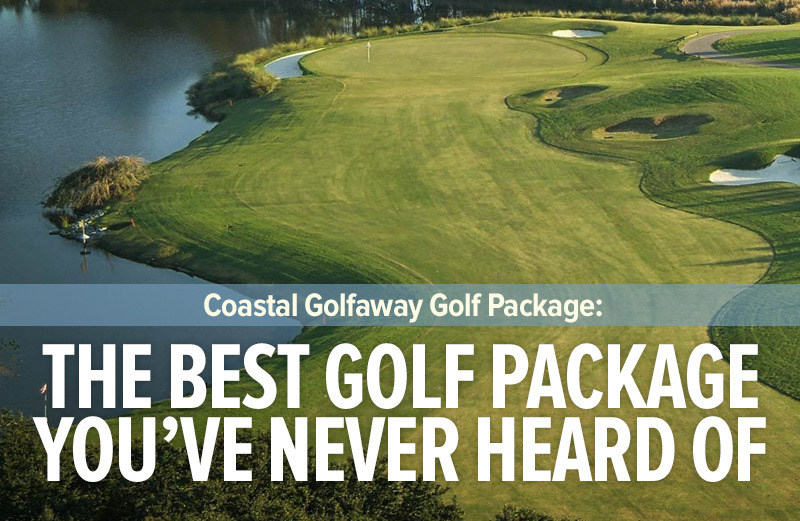 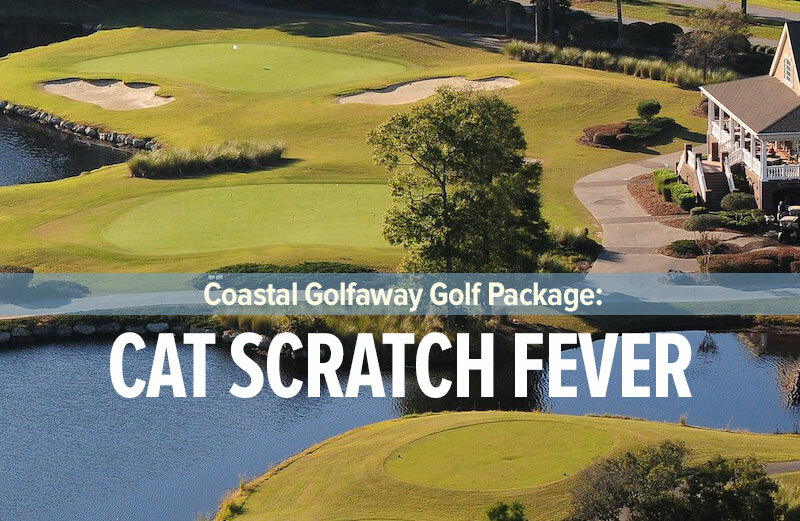 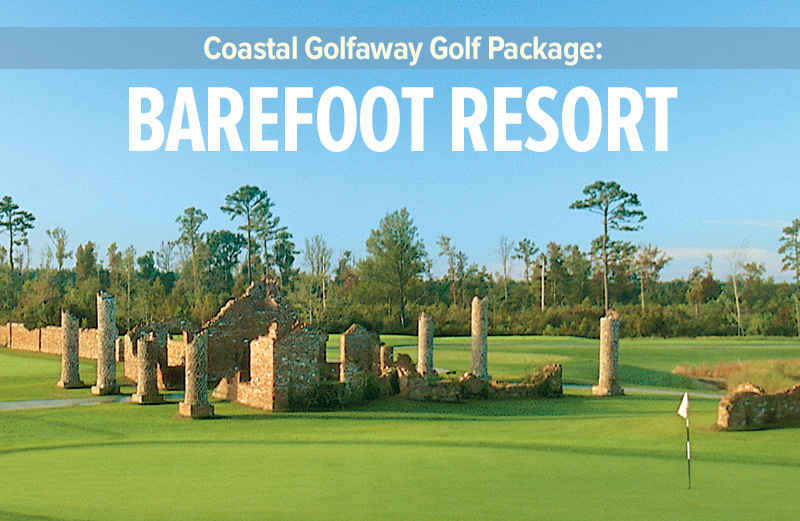 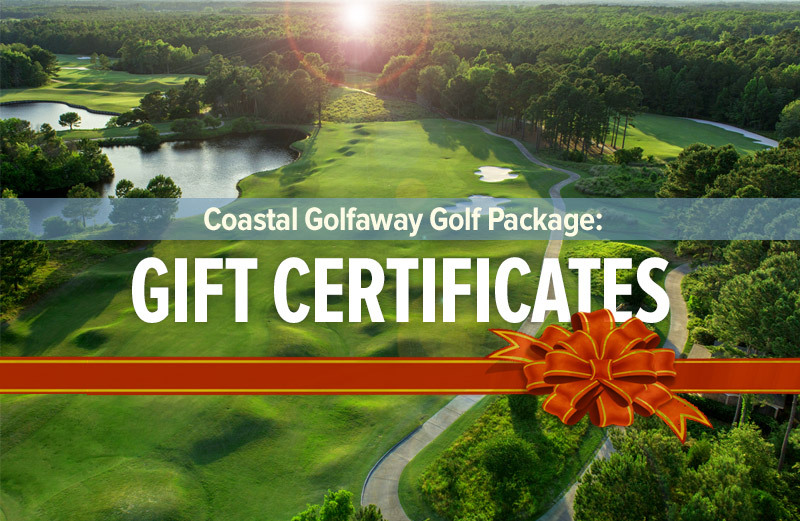 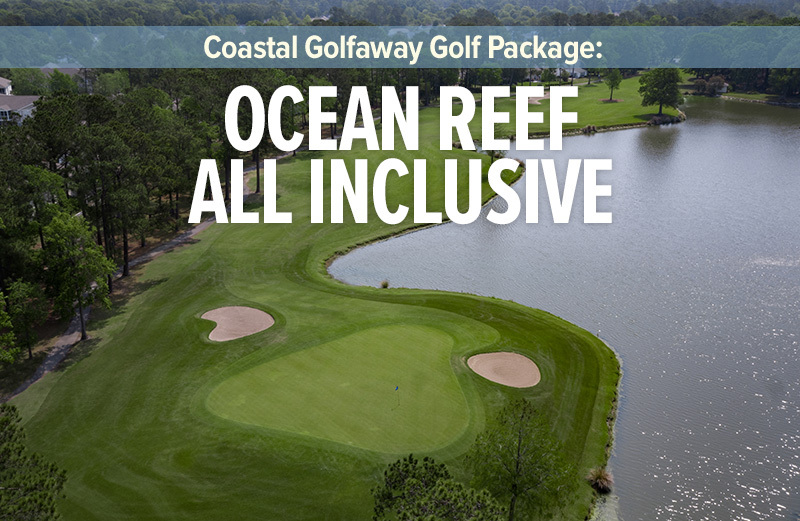 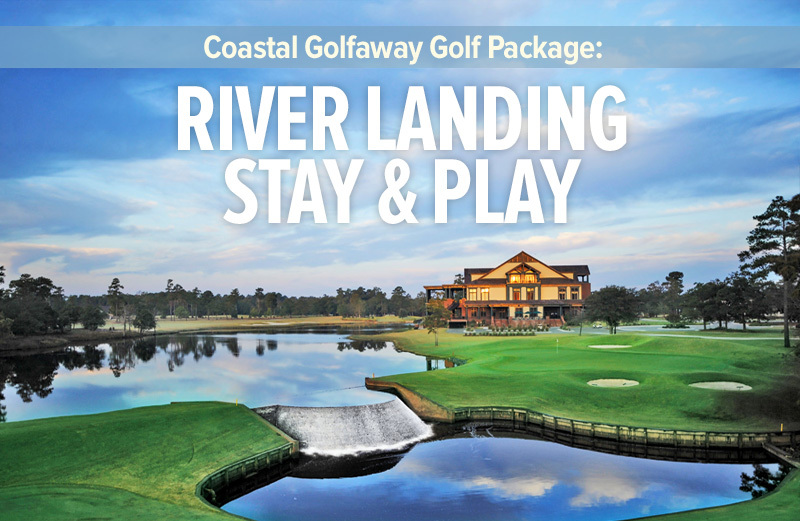 Whatever a player’s ability level, Lockwood Folly Golf Course will provide one with an unforgettable round of golf.